Cape Town is living with the effects of an ongoing water shortage crisis that shows no abatement as of yet. Since the deadline for Day Zero has been extended to 2019, there has been a slight increase in water usage by Capetonians. Cape Town officials have stated that there are 189 224 megaliters of water left as of May 21st. This equates to dams levels being filled to roughly 21% capacity. To put it in perspective, one megaliter holds a million liters of water. An Olympic swimming pool holds 2.5 megaliters of water meaning that there is enough water to fill only 75 689 Olympic pools. 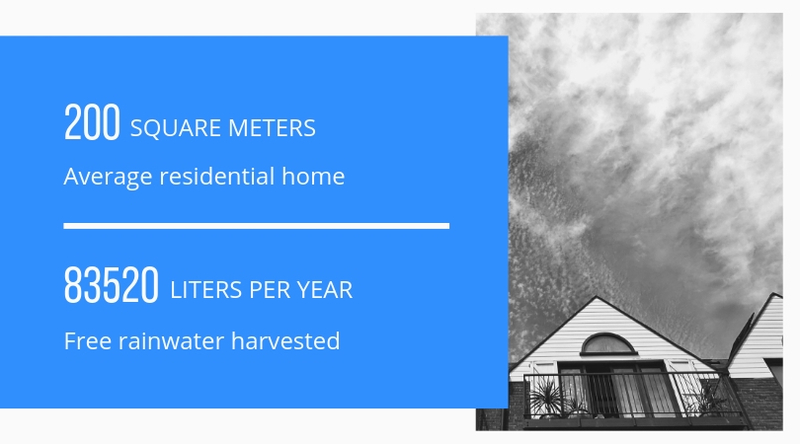 This might seem like a lot, but once people start using more water on a daily basis, you quickly realize just how little water there is to go around. According to speculative water calculations based on current usage and rainfall patterns, Cape Town now has approximately 185 days of water left. Even though we have had some very welcoming rain, it is important to remember that Cape Town is still in the midst of an ongoing water crisis. 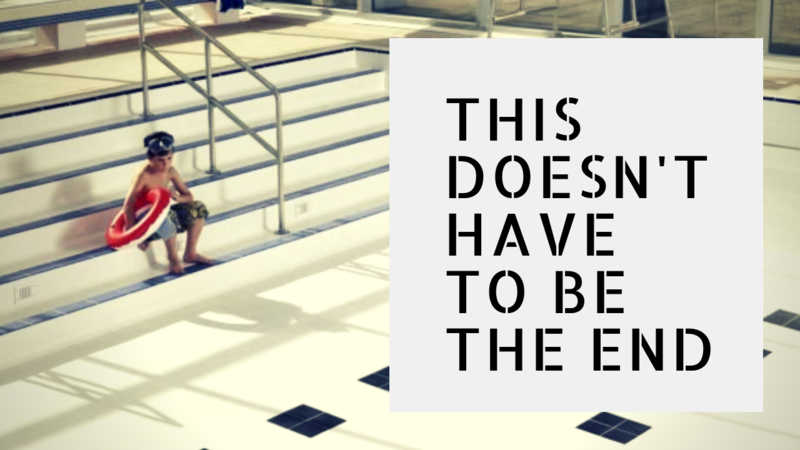 Making every drop count in and around the home should remain a priority. You can remain part of the solution by keeping your showers short, not letting the taps run when brushing teeth or in the kitchen or by collecting second-hand water for outdoor purposes. Cape Town is still under Level 6B water restrictions – limiting daily water usage to 50L of water per person per day. To keep Day Zero away, it is of the utmost importance to stick to these restrictions and not use more water than is advised. Winter is here and with rainfall predictions for the next few months are looking promising, now would be a good time to invest in a rainwater harvesting system. 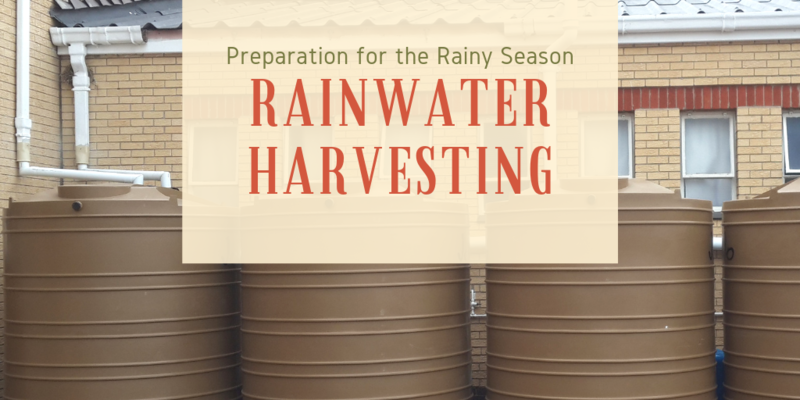 Rainwater harvesting systems allow for the collection, storage and use of water that would otherwise not have been available. You will be amazed how quickly they fill with free water, that you can use to supplement or even replace your municipal supply.